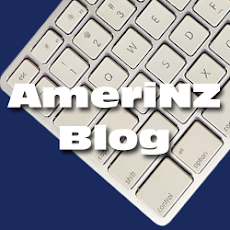 A new AmeriNZ Podcast episode, “AmeriNZ 328 – Our Turn” is now available from the podcast website. 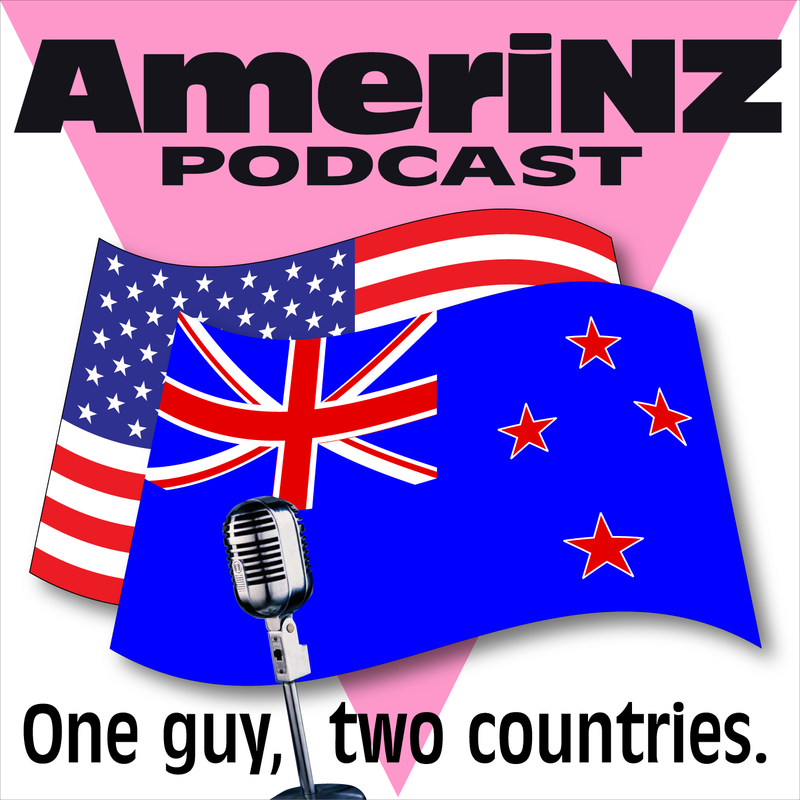 There, you can listen, download or subscribe to the podcast. 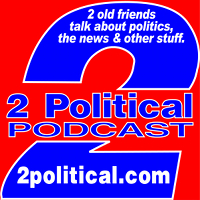 This is my third episode this year—one every week since I resumed podcasting last month.